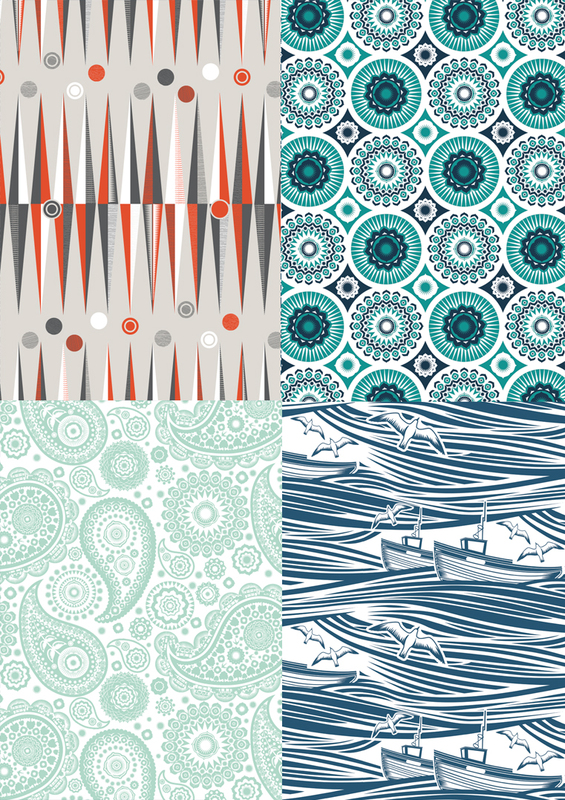 We are very excited to announce the launch of our first collection of gift wrap produced in collaboration with our friends at Wild and Wolf. 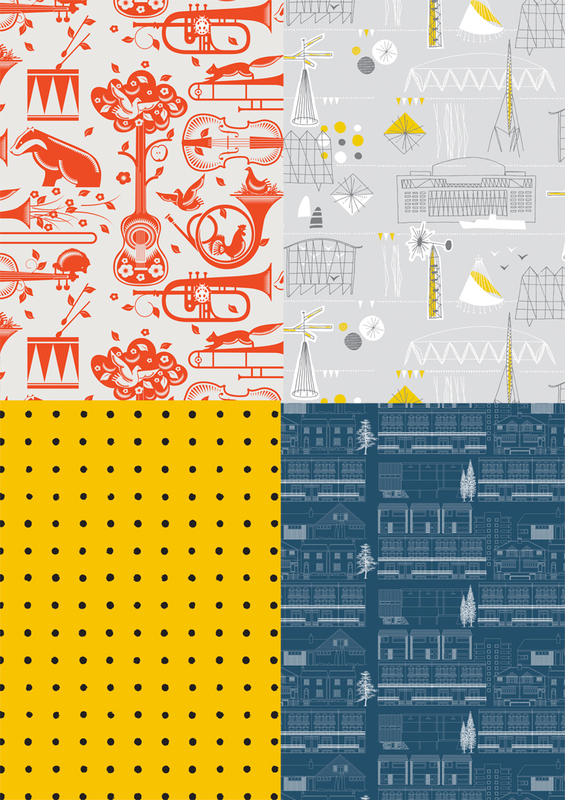 A real gift for pattern fans – all your favourite Mini Moderns designs in one book. 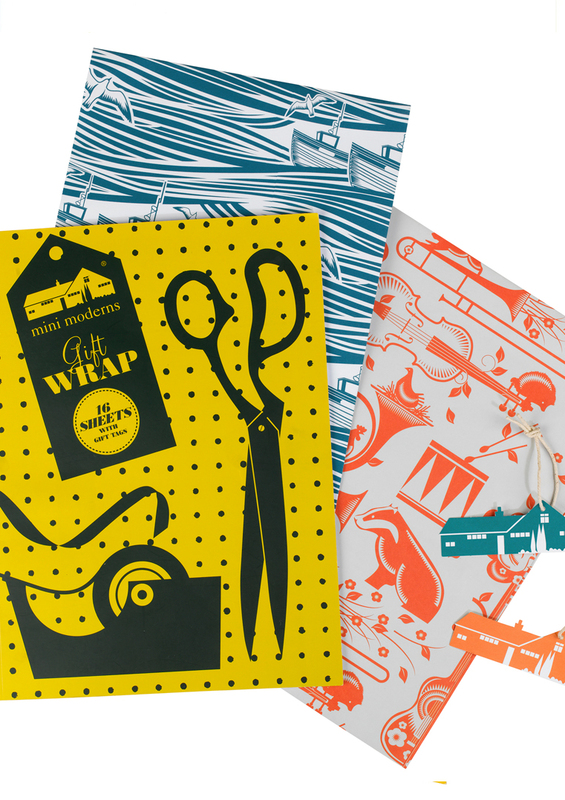 This gift wrap book includes 16 sheets of gift wrap – 2 sheets each of 8 designs: Darjeeling, Festival, Pet Sounds, Whitby, Peggy, Paisley Crescent, Backgammon & Do You Live in a Town? 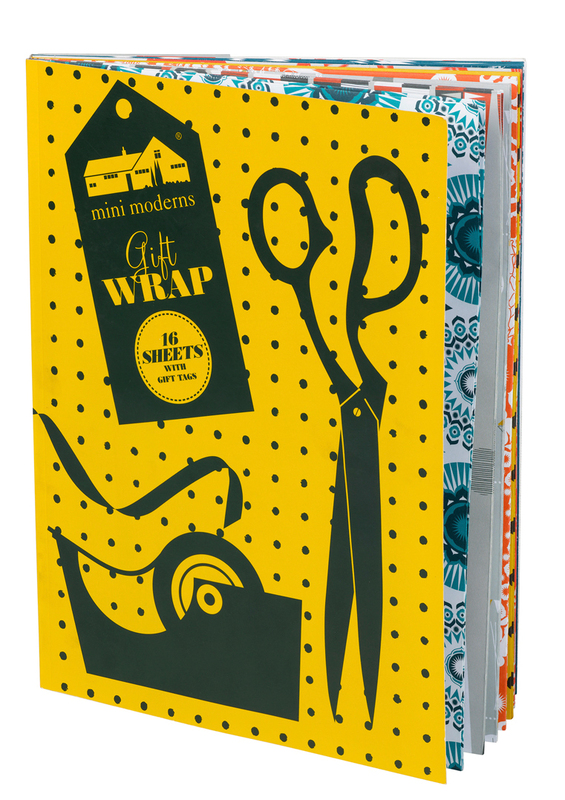 There are also 16 house-shaped gift cards to complete your wrapping.